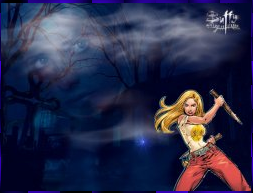 Note: We have not downloaded or used any of these Buffy wallpapers, themes, fonts, or programs. We are only providing this list as an informational directory for our fellow “Buffy” fans. Download and use these items at your own risk to your computer. If you know any more we can list, let us know at sjscworldwide (at) gmail.com! We also have “Buffy” pictures, GIFs, and art resources. More wallpapers are available here. If you would like to revamp — yes, we know, feel free to groan at the pun — your computer or smartphone, then you may want to use these fonts and related items. A different color scheme is here. 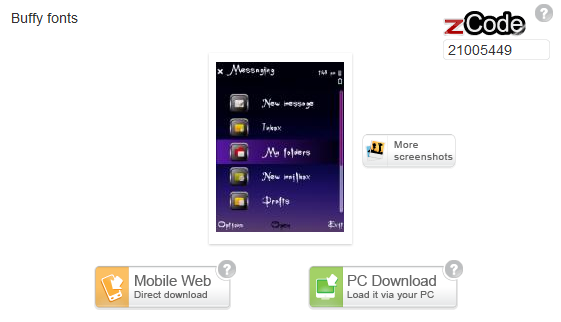 Another theme has various icons, sound effects, and cursors from which people can choose. Other collections of themes are here and here. 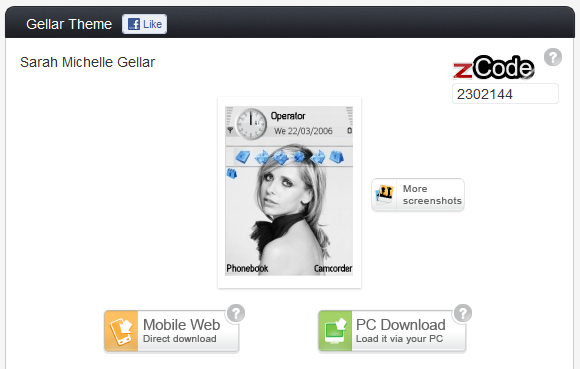 This is a Sarah Michelle Gellar theme for a PC or mobile device. This is another for smartphones. Bored at work? 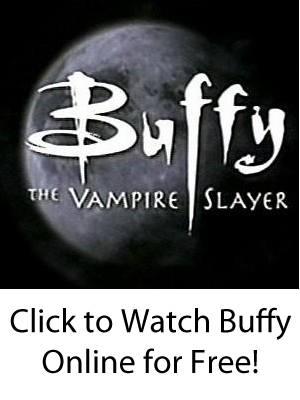 You may not be able to watch “Buffy the Vampire Slayer” — but you can play it! This game of solitaire has pictures of Sarah Michelle Gellar, various backgrounds, and sounds from the show as well. Love Sarah Michelle Gellar? Download this screensaver that rotates between various pictures of our favorite slayer. The program has various options including “Sticky Notes,” transition options, image showing in different order, display time, and resizing options. We could not find a lot of information about these two programs, but you might want to give them a try. Let us know if you like them!